I have so exciting news for you! 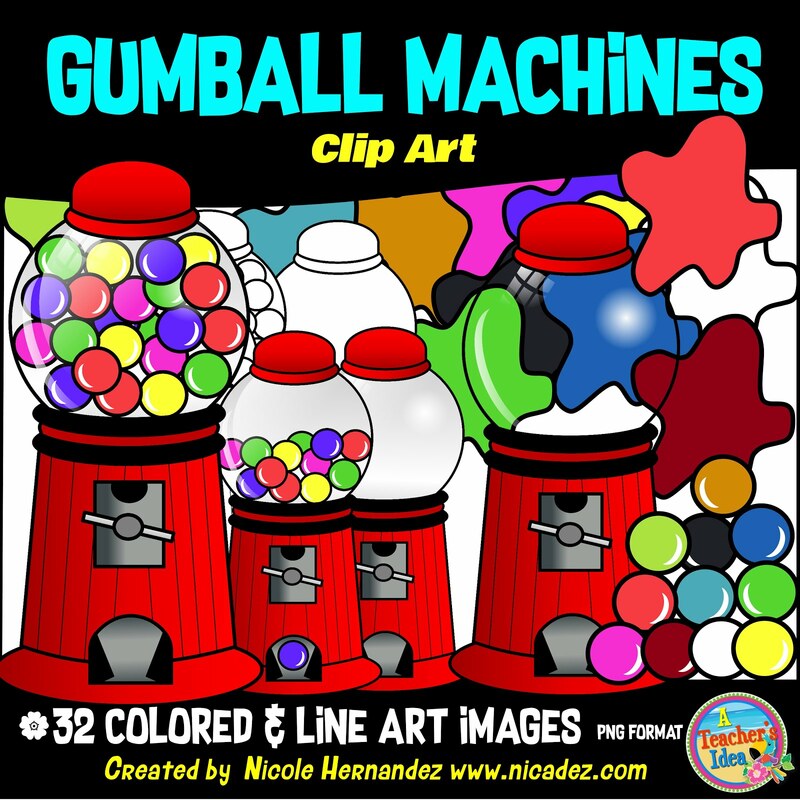 My new store is open! 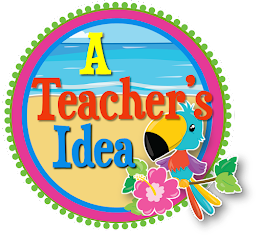 Please check out my newly launched online store at TES Resources, and let me know what you think! I'm so excited about it especially after I have spent the past week fixing it up. My goal for this upcoming new year 2017 is to market my resources to a wider teaching audience. I just finished my master's degree this year so I wanted to try to get my work out on a much larger scale. TES Resources has been such a wonderful experience and I am all for teacherpreneurs like me to hone in on this opportunity. So are you ready? Just click on the image above to go directly to my TES Resources. Become a TES author - Take the Plunge! Are you passionate about education? Do you like helping others? Are you interested in earning extra cash or learning how to build a business? 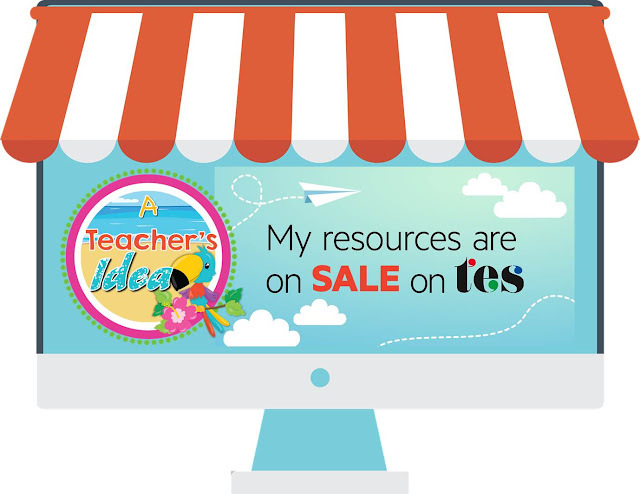 Join me and many other teacherpreneurs at TES Resources! Global exposure - and much more! If you are already a seller and you would like to add your entire volume of resources to open your TES store click the link below to start the bulk upload process.